Happy Friday, friends? I know you’re ready for the weekend…but how many of you got up early (or stayed up late) to shop the Anniversary Sale this morning? Sadly, I had a very tragic (and upsetting) experience pre-ordering my beloved St. John wrap dress, but I’m happy to report it was still available online this morning, so I circumvented my salesperson and nabbed double points in the process. That’ll show ’em. Summer is always the time of year when I want bright, colorful jewelry, but something that’s still light and easy to wear. I spotted this utterly charming necklace from Nicola Yoon, and have been imagining it with different outfits ever since. It reminds me quite a bit of my beloved Marco Bicego, but not so much as to be upsetting. And it’s about 1/10 the price. Hard to beat that! 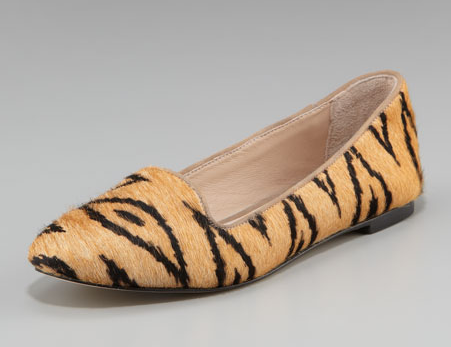 I cannot stop thinking about this beautiful Blaise loafer from Loeffler Randall. Every so often, designer Jessie Randall concocts a delight that completely takes over my brain. This is one of those times. Ikat calf hair? Yes, yes, I think so. Now if only it’d go on sale. I’m having a big jewelry week, apparently. 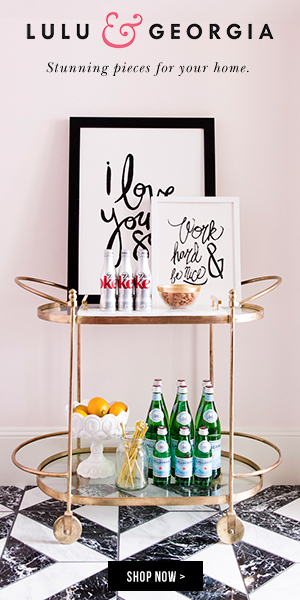 Isn’t this piece from Taylor Kenney wonderful? So unique and eye-catching, but simple and easy to wear. And you know how I love me some druzy action. And last but not least, I recently made a bargain beauty discovery, and since those are pretty rare in these parts, I had to share. Yes to Carrots! It’s wonderful. I’m particularly smitten with their Intense Repair Body Lotion which has a not-at-all unappealing (and extremely mild) herbal scent, goes on much lighter than my Eucerin standby, absorbs faster and works as well. Oh, and it’s $9.99 at your neighborhood Target. Score! Now it’s time for a little Friday Finds action from you, my friends. What did you score at the Anniversary Sale? Anything finds you’re especially excited about? I’m dying to know! 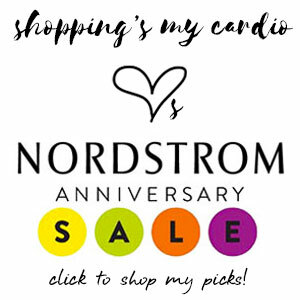 This entry was posted in beauty, friday finds, jewelry, shoes and tagged loeffler randall, nicola yoon, st. john, taylor kenney, yes to carrots on 15 July, 2011 by shoppingsmycardio.